Yay! 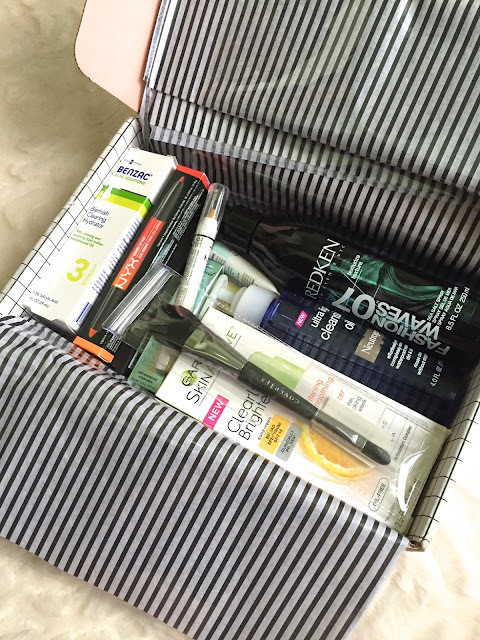 My second beautycon box arrived this past weekend! I was out of town when I recieved it in the mail, so I was so pumped to get home and see what was in the box. 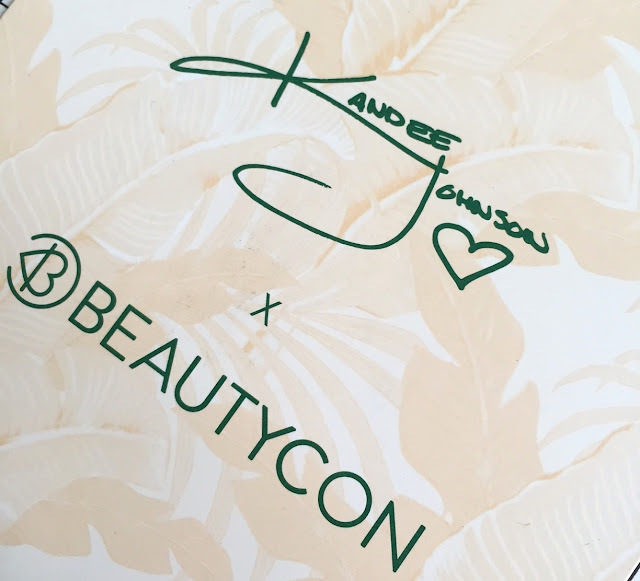 The summer box was curated by Kandee Johnson, and when I saw she had curated it I was thrilled. I love her style, and her personality so I knew the box would be amazing. At first glance at everything I am impressed with it all, except one thing! But I will need to test it out to see how I really fell. And as I did with my spring beautycon box I am just posting this as my immediate first impression, without testing anything, and I will follow up when the fall box comes out! I think a follow up 3 months later is best since it ensures that I am giving a really honest, tested review! If you got this box too let me know what you are most excited for! I am planning on going to beautycon NYC in October and I am so pumped for it!! !